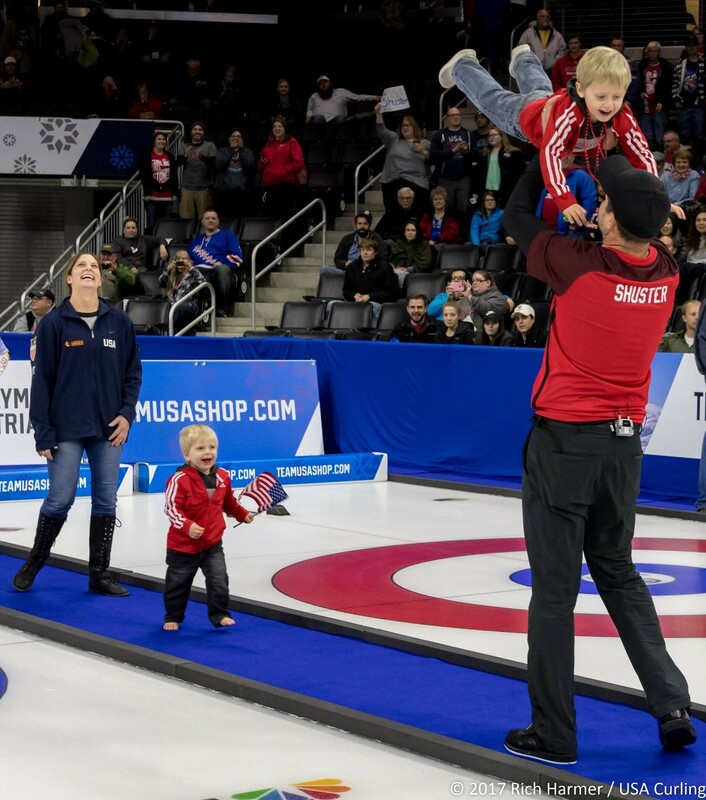 Following the Pyeongchang 2018 Winter Olympic Games, John Shuster has become a household name. He’s the skip for Team Shuster, the U.S. curling team, and helped lead his team to gold with a rare five-point throw in the eighth end (if you’re not sure what that means, don’t worry, we didn’t understand curling terms at first either). 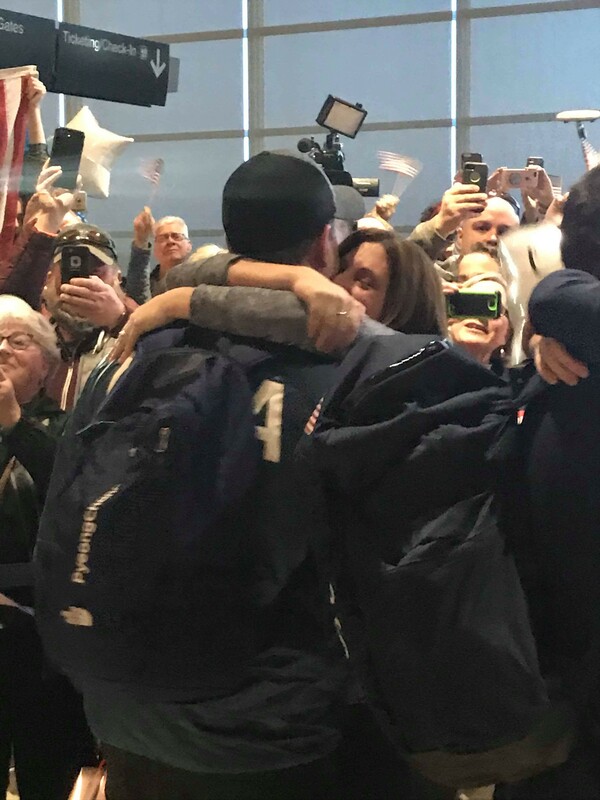 It’s an incredible shot, and it only adds to the film-worthy comeback story of Team Shuster. Not to mention what we find to be the most exciting part of this story: that this Olympic gold medalist is fueled by Isagenix. It’s been a long journey for the members of Team Shuster, the first American team in history to win gold in curling. It’s been especially long for John, who has played in four straight Winter Games where the outcome was not always what it was in Pyeongchang this year. In fact, following a Bronze medal at the 2006 Olympic Games, John and his team later experienced a last-place finish in 2010 and a ninth-place finish in 2014. That year, John returned home to a completely changed U.S. curling program. To improve Olympic performance, it was no longer enough to be the best curler in the U.S., and curlers had to attend a combine and compete in a series of physical ability tests. From there, they were hand selected for teams who would be sponsored to compete. John, who had put on a bit of weight since the 2006 Olympics, didn’t perform as well as others at the combine, and devastatingly, was cut from the program. That didn’t stop him from pursuing his dream, though, and John teamed up with two others who were cut from the combine, along with a long-time opponent and friend. The four trained and competed on their own dime, and John got serious about his fitness. Meanwhile, John’s wife, Sara, had already started her weight loss journey and had lost 55 pounds* with Isagenix. She completed her first IsaBody Challenge® and was slowly pushing John to try the products. Cue the beginnings of a comeback. John went all in with Isagenix and lost 30 pounds. * Even more important to the curling skip – he felt he had more mental clarity to make the split-second decisions required of him on the ice. John, a proud member of Team Isagenix, uses the Isagenix products religiously during training to fuel his body. His transformation, both physical and mental, improved his game significantly, but that didn’t mean his Olympic journey was all uphill from there. Team Shuster experienced several setbacks and even found themselves on the verge of elimination in Pyeongchang. But they weren’t ready to go home. “What the products have done for me is amazing, but what I have found to be even greater about this journey with Isagenix, my Visioncast team, and the Olympics are the leadership lessons I have leaned on throughout my time with this company heading into the Olympic Games,” said John. Back home in Minnesota, while John focuses on his curling career, Sara focuses on building their Isagenix business while also working full time as a pharmacist. She hopes to reach 3-Star in her business by the end of this year, but her main goal is to help as many people as she can with Isagenix. As the woman behind John’s Isagenix journey, we think she’s had a pretty incredible start!